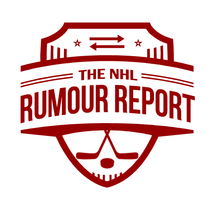 NHL Rumour Report - NHL Trade Rumours and Speculation: VOTE: Who wins the Stanley Cup this season? 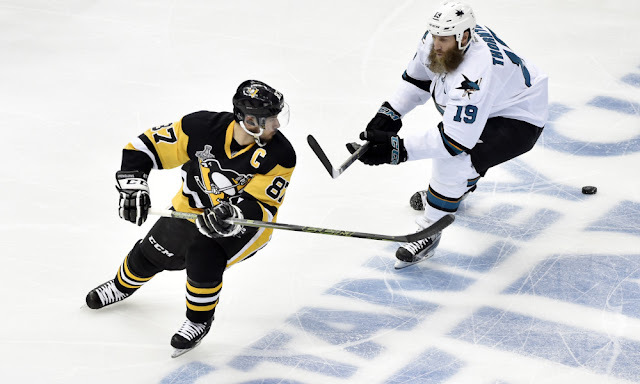 VOTE: Who wins the Stanley Cup this season? Which NHL team brings home Lord Stanley's mug in 2016-2017? Who will in the Stanley Cup? Early season trade coming for the Lightning? POLL: Who wins the Calder trophy? Nichushkin to KHL, or to another NHL team?